CALLING ALL LOS ANGELES BASED TEACHERS! 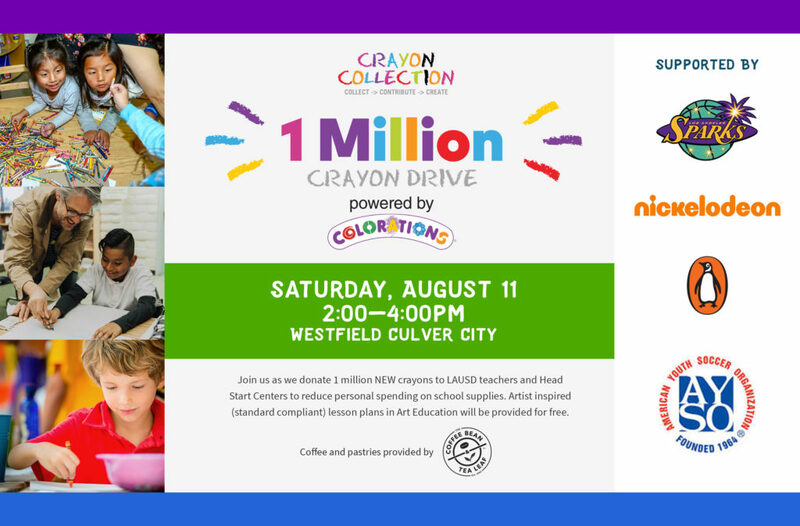 REGISTRATION IS NOW OPEN FOR THE MILLION CRAYON DRIVE ON AUGUST 11th! JOIN US TO RECEIVE FREE CRAYONS FOR YOUR CLASSROOM. Click here! 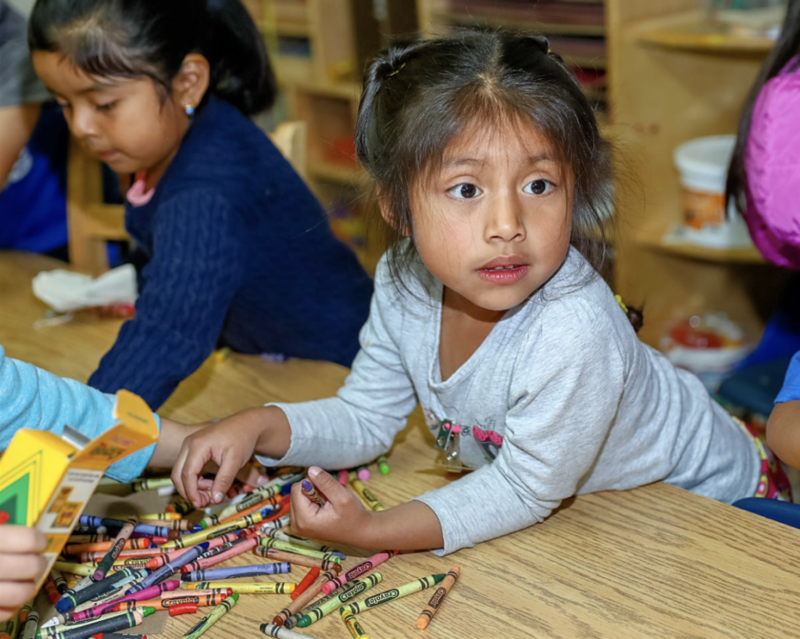 Join us as we donate 1 million NEW crayons to LAUSD teachers and Head Start Centers to reduce personal spending on back-to-school supplies. 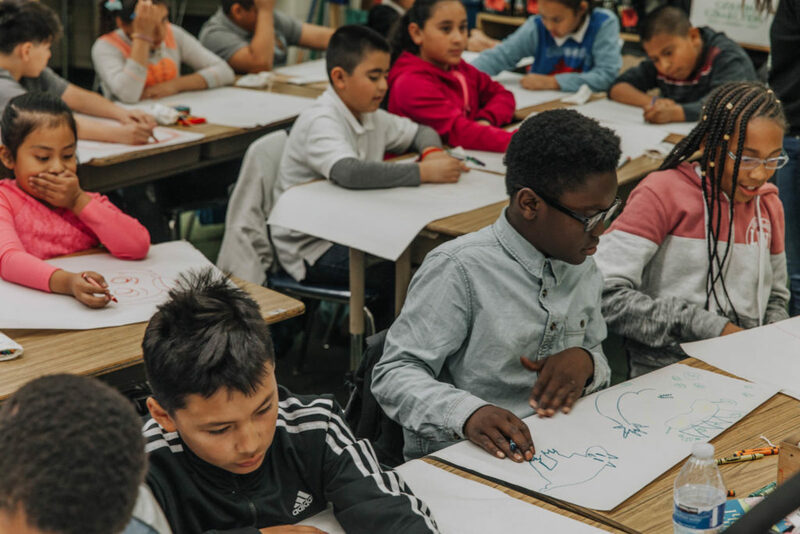 Teachers will also be given lesson plans from Crayon Collection Art Education Program, which includes an LA artist-conceived crayon art project that teachers can use in their classrooms while staying within the curriculum guidelines. Teachers must bring a valid school ID for picking up crayons for your classroom! The Coffee Bean and Tea Leaf will be supplying free coffee and pastries for attendees. The family-friendly event will also have free learning opportunities for the whole community, including a hands-on workshops where kids can work with animators from Nickelodeon to create crayon art projects, participate in the Crayon Collection Color Kindness Program where students will sort, re-pack, & include their own handwritten note of positivity to be delivered to students receiving the crayons and more. Artist Yassi Mazandi will create an interactive maze made out of the crayons that guests can walk through. 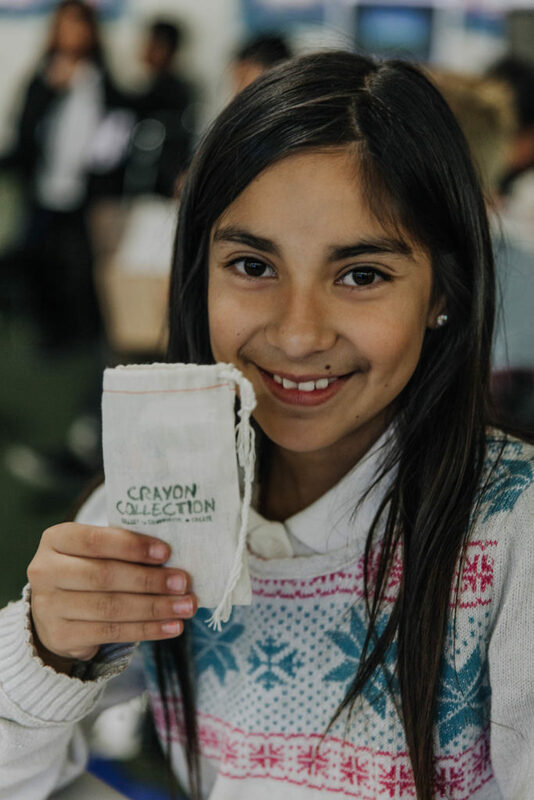 Partners of the event include — Colorations®, Penguin Young Readers, Nickelodeon, American Youth Soccer Organization (AYSO) and the WNBA Los Angeles Sparks basketball team, with many of them holding their own drives in order to increase the amount of crayons available to teachers. PLEASE FOLLOW US ON SOCIAL MEDIA TO RECEIVE REGULAR UPDATES!